Voyager, the new album, is here! Comments Off on Voyager, the new album, is here! 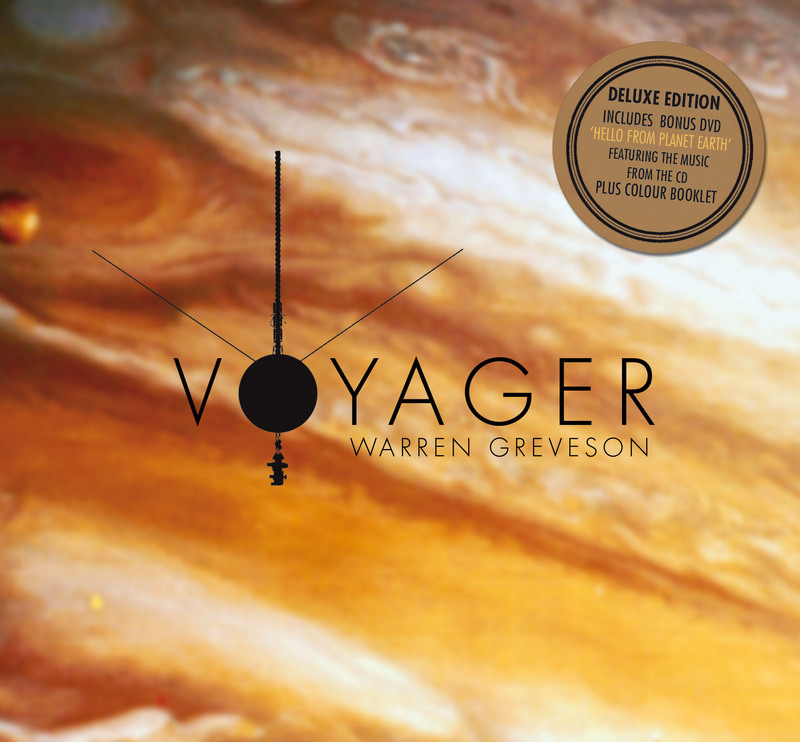 Out on general release on Wednesday September 5, 2018 is my new album Voyager. This is completely reimagined from the original album, taking in some of the ideas from the orchestral version Voyager for Orchestra and Four iPads, and adding in new pieces in the process. It has been completely re-recorded. The work is now two 35-minute long pieces: Journey to Jupiter and Saturn and Beyond and looks at the incredible Voyager space mission from the crafts’ perspective. Starting with recordings of the 55 greetings in different languages on the gold disc attached to the craft, the album tells the story of its construction, launch and journey through our Solar System. The journey takes in Jupiter, with its major moons Europa, Ganymede, Io and Callisto; travelling on to Saturn, where the course of one of the craft was altered to take a closer look at the moon Titan. The two ice giants, Uranus and Neptune are also visited, before the Voyager craft went through the Termination Shock to enter interstellar space. The album ends with the legacy, the impact that the Voyager project has had on all of us. Included with the CD is a 70-minute long film called Hello From Planet Earth, produced by Tim Gill. This specially commissioned film charts the progress of the Voyager craft, beginning with some of the photographs of Planet Earth that are on board the craft. Tim’s narrative follows the music sympathetically and the poignant conclusion shows just how fragile Planet Earth really is. This is a journey that in actual fact may not end. Providing the craft don’t collide with anything on their travels (or someone else picks its up…) they will orbit around our Galaxy every 225 million years. What is unusual about the film is that it was cut to fit the music, generally the music is composed to fit the film. 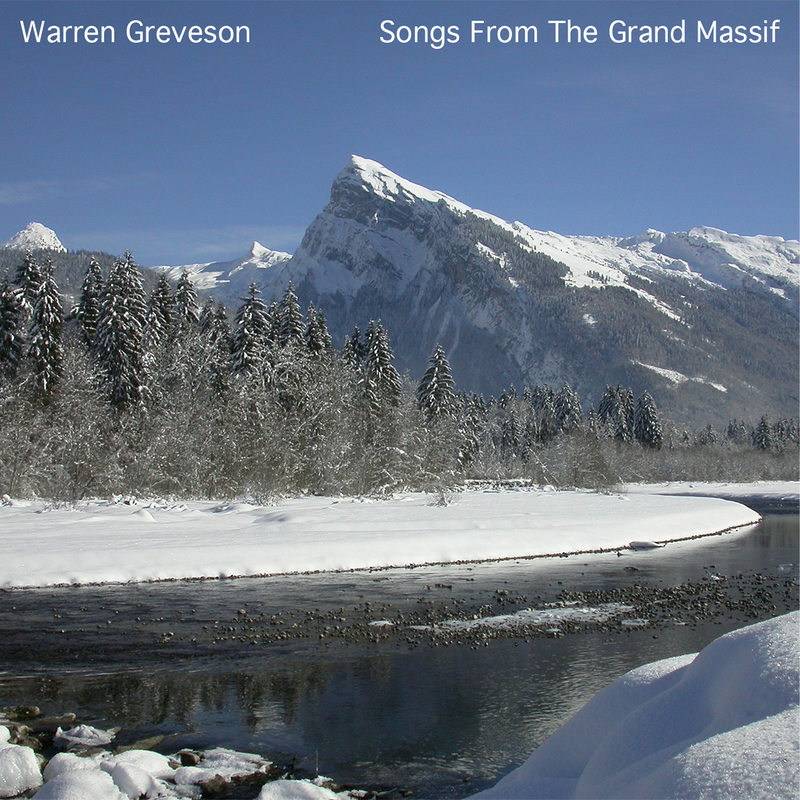 The music was composed, arranged, performed and produced by Warren Greveson. The album is released on the Market Square label.